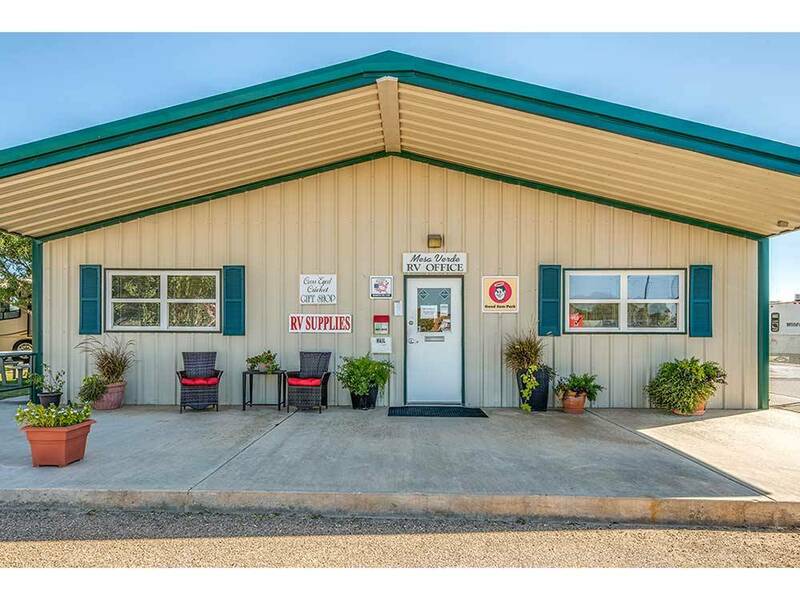 Experience Lubbock's Premier RV Park, only minutes away from Texas Tech University, medical districts, and great shopping areas. Amenities include wide spacious pull-thrus, free WiFi, cable TV, pool & exercise room. We always stay at this site when in Lubbock area - cable is provided! Campground is well maintained, clean, accessible and staff is very pleasant. 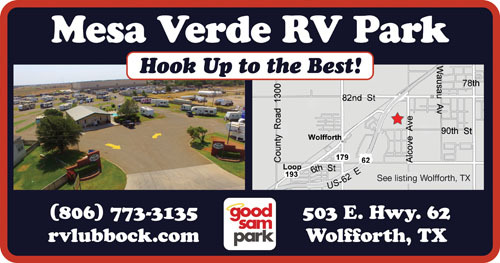 This is our favorite campground when visiting family in the Lubbock area. Close to all amenities ... gas, fast food, dining, grocery and shopping. Nice and clean. level sites. we stopped overnight while heading to New Orleans from the Grand Canyon. the front office was very friendly. We would stop again. We stayed overnight at this park on our way to Phoenixand found it quiet and clean. Off of frontage road. Can be noisy at times.Hard to find at night. The entrance is not well lighted, nor is the sign. It needs to be well lighted because of the speed that you are expected to travel. Friendly staff. We were here for an overnight stay. The office staff was very pleasant and accommodating with us due to a weather delay. The campground is gravel, very clean and well laid out. Top notch hookups.